With the second beta of OS X El Capitan now in the hands of developers, references to upcoming Apple hardware and features are beginning to surface. The beta software contains code pointing towards a 4K 21.5-inch iMac, including planned future GPU choices, and a mysterious Bluetooth remote control. 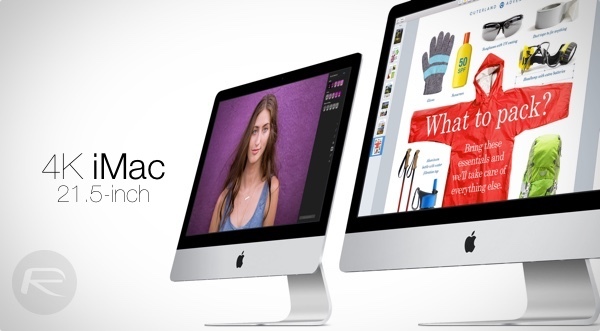 Apple is expected to launch the final build of OS X El Capitan this fall, and there is good reason to believe that it will be making its debut on a refreshed version of the 21.5-inch iMac. The string of code, as discovered by 9to5Mac in beta 2 of El Capitan, contains references to support 4K (4096 x 2304) resolution in addition to the usual ones – including 5K. Now unless the 27-inch iMac with Retina 5K Display’s oomph is being rolled back in favor of 4K – which Apple likely wouldn’t – the smaller 21.5-inch iMac is the strongest contender for a 4K UHD display upgrade. Intel’s Broadwell processors are currently powering the latest Macs, and with the Iris Pro 6200 graphics processor already out, one would think it would be perfect for a 21.5-inch iMac with 4K display. Well, looks like Apple believes so too, if the hints in its latest desktop OS are anything to go by. References to AMD Radeon’s R9 processors, namely: M380, M390, and M395 have also been found in the beta release, indicating that these four GPU variants could be offered as upgrade options for not just the 21.5-inch 4K iMac, but other future Macs as well. 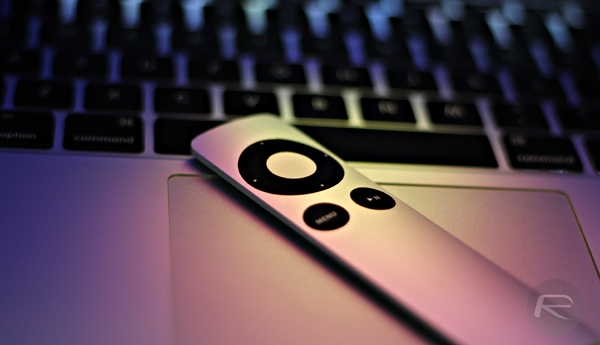 OS X El Capitan beta 2 also contains traces of information related to a new remote control called “Apple Bluetooth Remote.” No fragments of this device can be found in the first beta on OS X 10.11. Given the obvious remote function, the contraption packs in a Bluetooth chip, and to make things more interesting, it also wields an infrared sensor for connecting to other devices. While detailed info on controls isn’t clear yet, the remote likely houses a multi-touch trackpad that ‘might’ just support Force Touch, but it remains unconfirmed for now. With support for audio, the remote could also sport Siri functionality, allowing for hands-free operation. Now the question is, what exactly will this remote control be for? Best bet, the rumored Apple TV 4, which is likely scheduled for fall release, and rumor has it that the set-top box will be bundled with such a redesigned hardware remote.